Personal information is anything that can be used to identify you in real life. Personal information is the currency that criminals use to commit several types of scams. Your students might not understand the importance of personal information. However, with their personal information, scammers may be able to view the information on their social media accounts to steal their identity and impersonate them, or even their bank account to steal their money. When might my student share personal information? What happens if someone has my student’s personal information? How can my students protect their personal information? Primary: What happens to personal information online? Ask the students if they have ever squeezed toothpaste out of a tube and tried to put it back in. Then, ask them how they think this analogy might apply to personal information. Ask them to come up with three activities that they do online. For example, posting photos, sending messages, and playing games. Explain that personal information is everything you share about yourself to do an activity online. Ask them to give one example of personal information that they share when they do each activity. For example, you share your name and email address to register for an online account and share your photo when you post it. Ask them if it is possible to ‘put the toothpaste back’ when it comes to personal information, going back to your three activities. For example, you can delete a photo or message, and delete your online gaming account. Explain to the students that information that is online is permanent. It can be copied, seen by larger and unintended audiences, and is searchable. Ask them how someone could save someone else’s message – they might surprise you with their ingenuity. Remind them that these methods of saving people’s information apply to them too. Explain to them that websites, such as social media sites like WhatsApp or Snapchat, also save this content automatically on their serve. Secondary: What happens to personal information online? Divide your class into five groups. A man posts a video of his son returning home from the dentist, woozy from anaesthesia. The video went viral and the son was recognised on the street for years after. A boy gets into an argument with a friend and posts something rude about him on a social media site. Later, he regrets it and deletes the post. But the post has been saved and shared by several people and goes around the school. A boy bought a birthday gift for his mom from an online store. His mom, using the same computer at home, was browsing the website and saw ‘recommended items’ based on what the boy bought – ruining his surprise. A boy started a gossip blog where his group of friends posted rumours about people in school. When his parents found out, they made him delete it. But when people searched the school, an archived version of the blog could still be found. A girl posted a photo of her friend at a school dance. Her friend only saw it the morning and hated the photo because of the way her hair looked. She asked the girl to take it down. Although she deleted it, another account had already reposted the photo. Ask the group to discuss what each scenario says about the permanence of information online. Ask each group to come up with another scenario (either real or hypothetical) based on personal information that one of them has shared online. Share this hypothetical scenario with the class. Pre-university: What happens to personal information online? Watch a video on YouTube called “Amazing mind reader reveals his ‘gift’”. The video is an advertisement, but makes the point that private information is not so private after all. Divide the students into groups of 4-5. Ask each group to create a scenario where someone shares a piece of personal information that they would not want someone else to find. For example, a girl does not want her mother to see her photos with her secret boyfriend or a boy does not want his teachers to see a photo he took at an event he skipped school to attend. After each example, ask the class to discuss how someone could find the information anyway (e.g., the mother uses her son’s account to spy on her daughter) and how someone could better protect their information (e.g., changing privacy settings). Secondary and Pre-University: What is personal information? Ask the students to name some of the things they do online. For example, playing games, posting photos on Instagram, or sending messages via WhatsApp. Write the first five activities on the board. Explain that personal information is everything you share about yourself to do an activity online. Ask them to give one example of personal information that they share when they do each activity. For example, you share your name and email address to register for an Instagram account and share your photo when you post it. Write the definition of personal information: All information, whether true or not, about someone who can be identified from that information. Ask them to think about other types of information someone could find through those same activities. For example, the Instagram photo might have their location tracked. Talk to them about social media sites such as Facebook or Instagram being able to track their locations via GPS and their Internet Protocol (IP) address, and online shopping companies being able to track their spending habits. 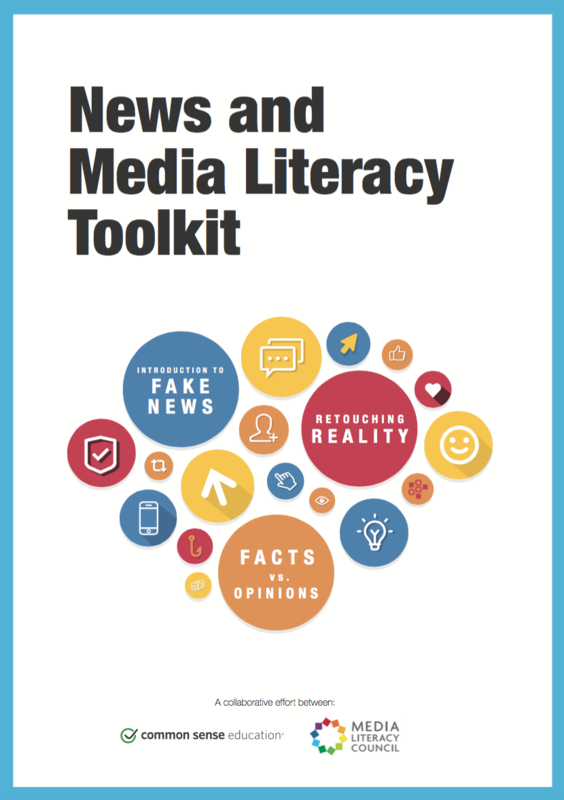 Educators can use this curriculum toolkit, designed with Common Sense Education, to help our youth become conscious and responsible internet users. Unfortunately, cyber-bullying likely affects one or more of your students. Although the issue can seem overwhelming, here are some quick tips to help you guide your students through this issue.